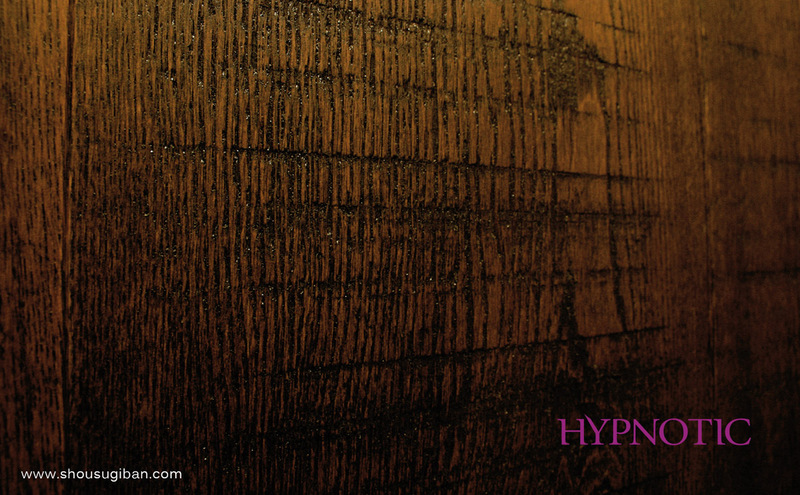 A collection of interior flooring which delicately intoxicates our senses. It will captivate, seduce and hypnotize your most hidden desires. 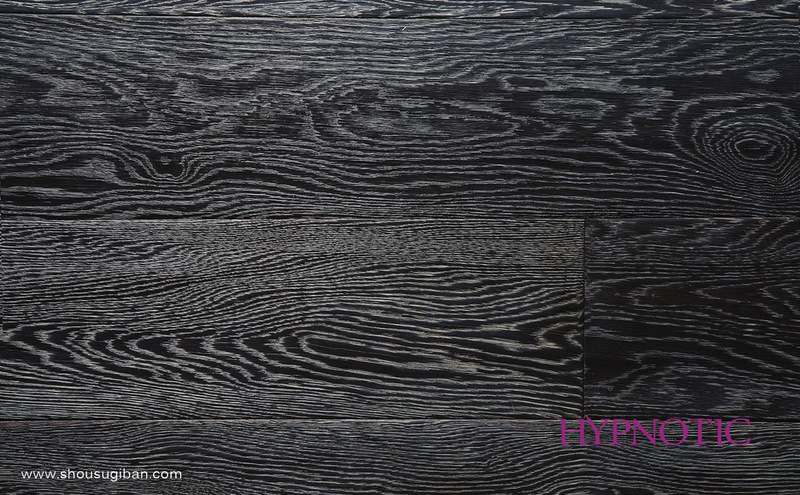 This flooring is truly incomparable to any other flooring brand and with up to five manual handcrafted processes in each board. A declaration of finesse and unsurpassed beauty.